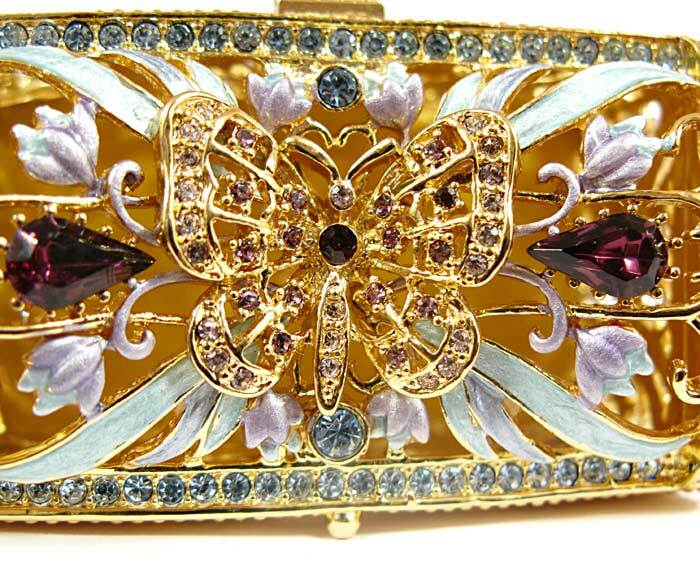 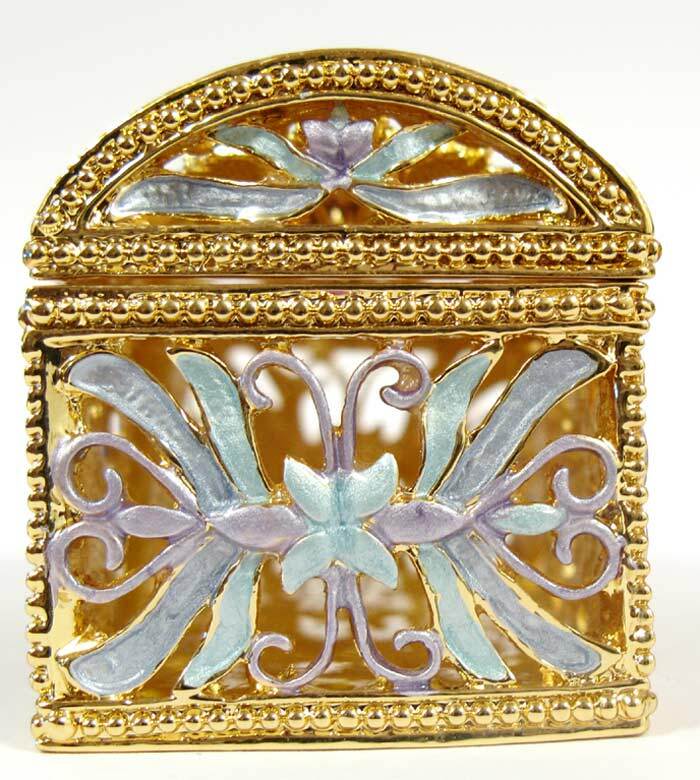 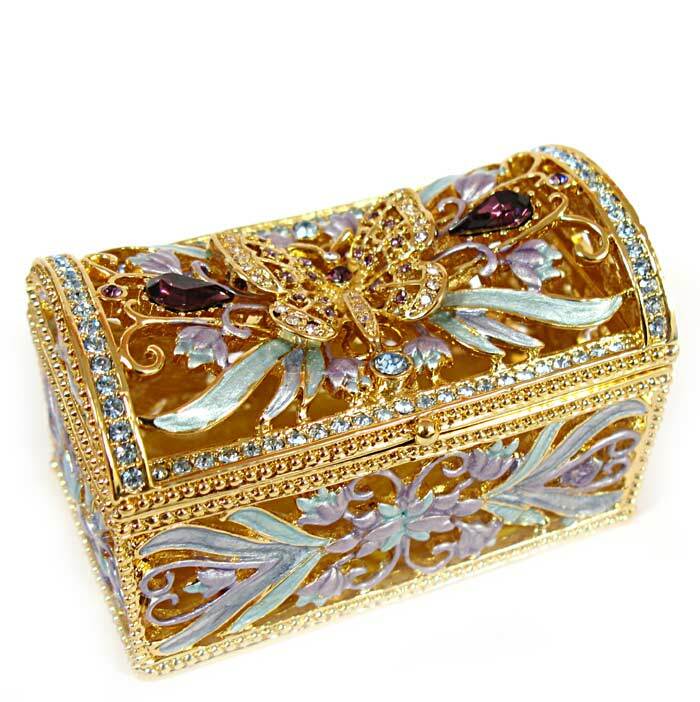 Faberge Box Butterfly is made in old traditions by artists of Russian company AKM. 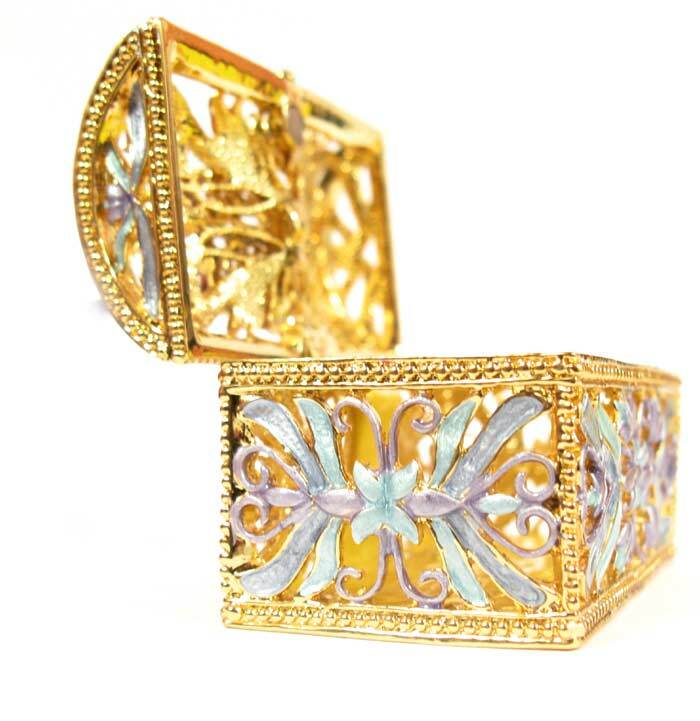 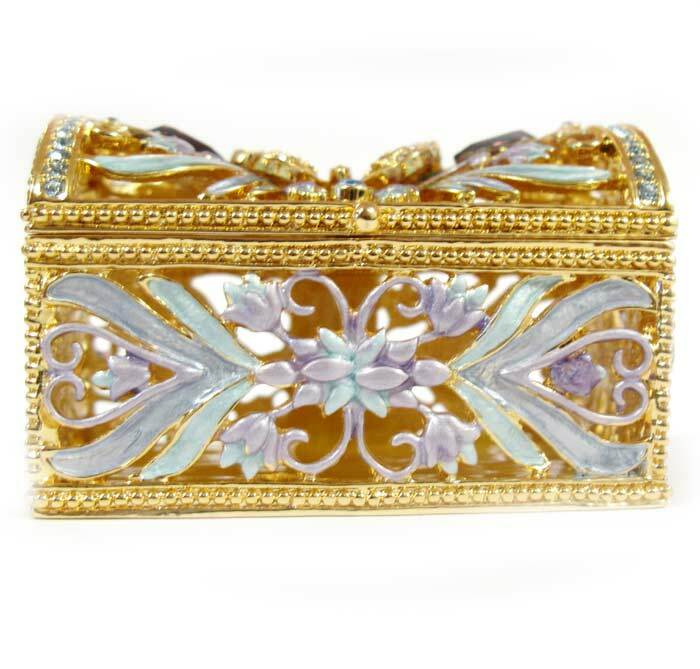 The box is made of brass, gilded, enameled with several layers of multicolored enamel and it is also nicely decorated with Austrian crystals. 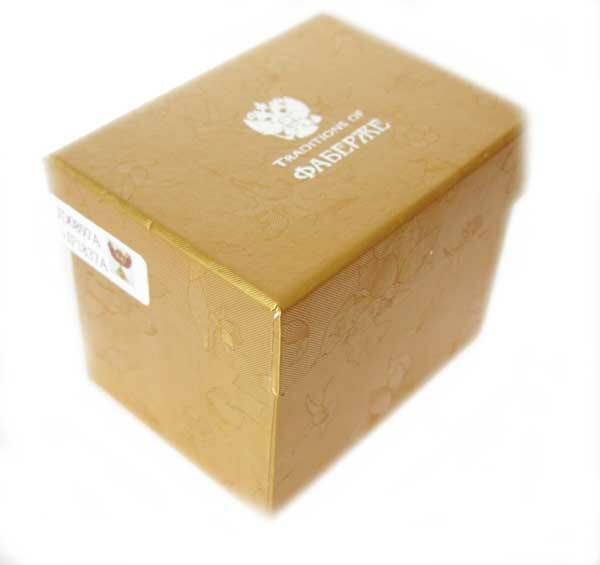 The box can be opened as you can see on the picture and you can put there something small, for instance a valuable ring.